Obituary for Mabel Evelyn (Byrd) Core | Henry Funeral Home, P.A. 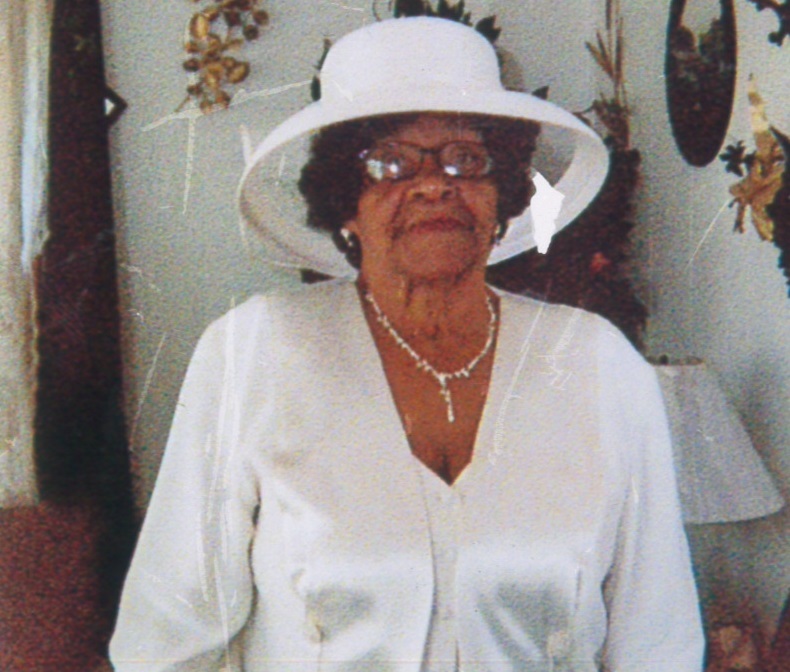 Mabel Evelyn Byrd Core, 96 of Mardela Springs entered eternal rest on Saturday morning, September 8, 2018 at Anchorage Nursing Home in Salisbury. She was born January 3, 1922 to the late Thomas and Ethel Waller Byrd. Mabel was raised in Mardela Springs and graduated from the public schools of Wicomico County. She was a loving God-fearing woman. Being raised in the church, Mabel met and married the love of her life, the late Rev Alonzo Core who pastored Mt. Pleasant AUMP Church in Mardela for a short period of time. During this time of their union, Mabel was journeyed with her husband and attended St John AUMP Church in Woodside, DE, New Jerusalem AUMP Church in Claysville, NJ, St Paul AUMP Church in Washington DC, and Rices Temple AUMP Church in West Chester, Pennsylvania. As a member of these churches, Mabel served as a Sunday School teacher, usher, and trustee. She also taught Sunday School and sang on the choir. Mabel was also a self-employed beautician and housewife. She loved her family and church family dearly. Mabel will always be remembered by her warm smile. She never complained and never said no. She had an outstanding sense of humor. She was admired by her stylish dress, high-heel shoes, and her hats. No one could compete with her in the kitchen cooking her dumplings and sweet potato pies. Mother Mabel leaves to cherish fond memories 2 grandchildren: Francine Washington Gates and Derrick Washington both of Mardela Springs; 3 great grandchildren: April Hamon, Derrick (Ricky) Washington, and Kayla Washington, several great great-grandchildren: Juelz Washington, Jamaria Washington, and Natalya Chisum; nieces, nephews, other relatives and friends. In addition to her parents and husband, Mabel is preceded in death by her daughter Delores Washington, a son-in-law, French Washington, 4 sisters: Edna Hayman, Elsie Morgan, Ella Gray, and Juanita Byrd; and one brother, Riley Byrd.